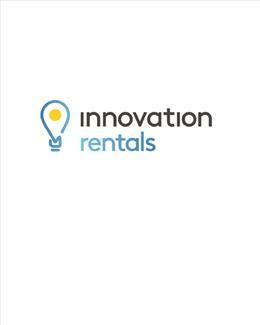 Innovation Real Estate - Neat and Tidy in Great Location! Neat and Tidy in Great Location! This one bedroom Unit is perfectly located only 4kms to the Brisbane CBD and is walking distance to shops, waterway, parklands and public transport. - No pets allowed This great unit will impress as its location is ideal to suit those who want to be close to the city!